Imagine being in the great outdoors while having all of the comforts of indoor living at your fingertips. LifeRoom is an ideal setup for the present and the future, and the price is suitable for most every budget! Should you like some additional information have a look at the LifeRoom brochure or feel free to contact us and schedule an appointment. We look forward for the opportunity to be of service. 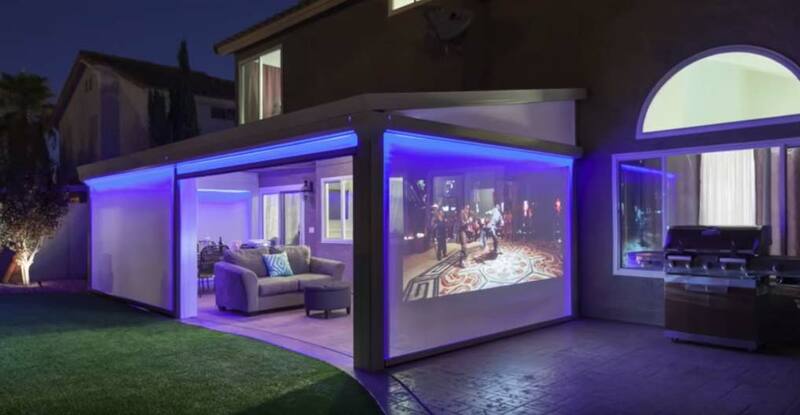 LifeRoom is an amazing setup that can easily transform your backyard patio area into a utopian indoor environment. 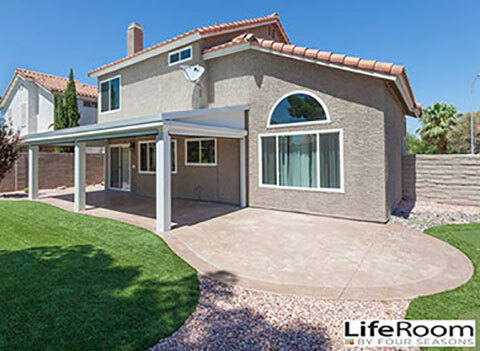 If you love being outdoors while having all of the indoor amenities at your fingertips, then take a quick look at what the LifeRoom experience has to offer in its entirety. LifeRoom is one of the most innovative and technologically advanced room conversions known, meaning that you can have a retractable and remote controlled room to suit most every occasion—with the simple touch of a button. Imagine being able to add an extra room to your home within minutes! No matter what time of year it is, LifeRoom’s climate controlled system can be used as a VIP room to entertain guests or spend quality time with your family, and it can also be used for some much-needed peace and quiet. In order to make this possible, LifeRoom’s “Cool Mist Climate System” is able to control the room temperature by 40 degrees Fahrenheit during the summer months, while the “Radiant Heater” will keep you warm during the winter. In addition, the “Smooth Glide Motorized Screens” provide as much shade or light as needed, plus they also provide the ultimate shield from the wind and those pesky insects as well. LifeRoom: Where state-of the-art technology meets total comfort. 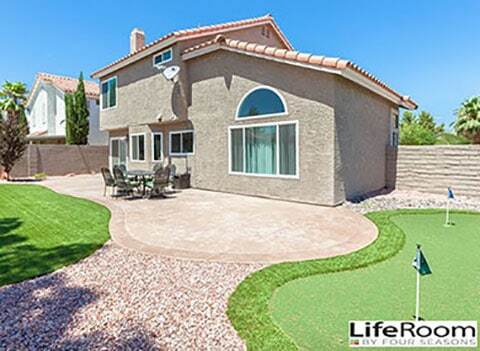 The Latium Group of companies is responsible for the creation of the LifeRoom, which is comprised from a number of companies from the United Kingdom and the United States combined, including Home Remodeling, Industrial and Office Property Management, Renewable Energy Solutions, and Vinyl Extrusion Manufacturing. 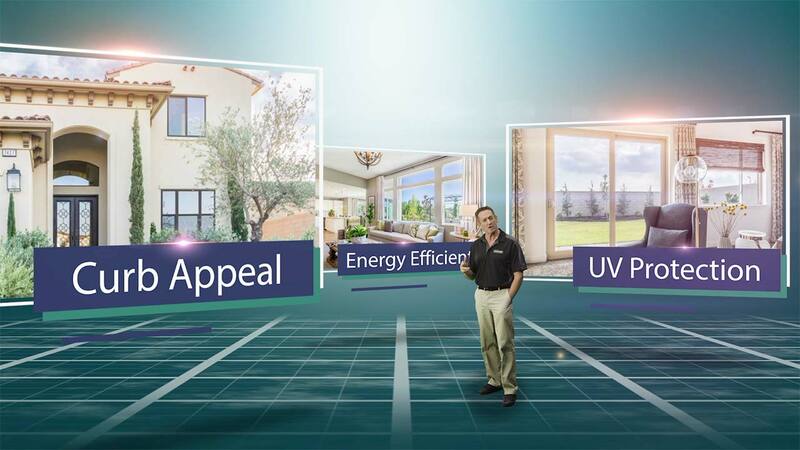 Together, these companies have been able to create the ultimate inside-outside experience for homeowners everywhere. Whether you’re looking to entertain, watch some TV or simply relax, the LifeRoom is perfectly versatile for accommodating a variety of activities.